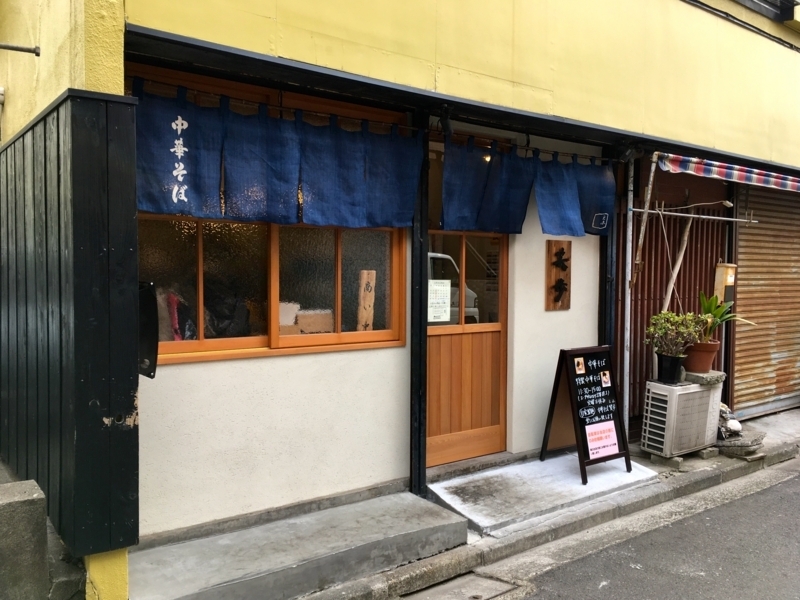 A ramen shop that attracts new attention has opened near the Tsunishima station on Tokyu Toyoko Line. It is called "Efu". 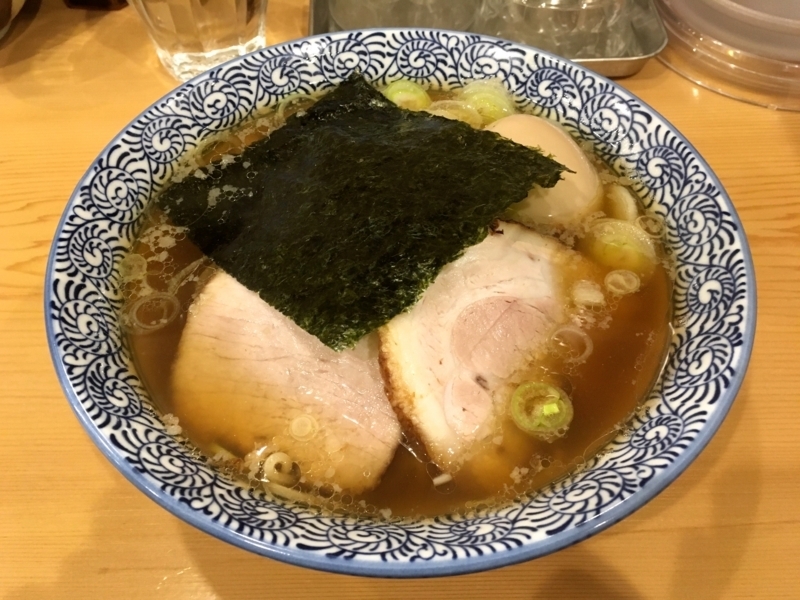 The chef has been working at a famous shop called "Tagano" so far, and its capability has been proved. 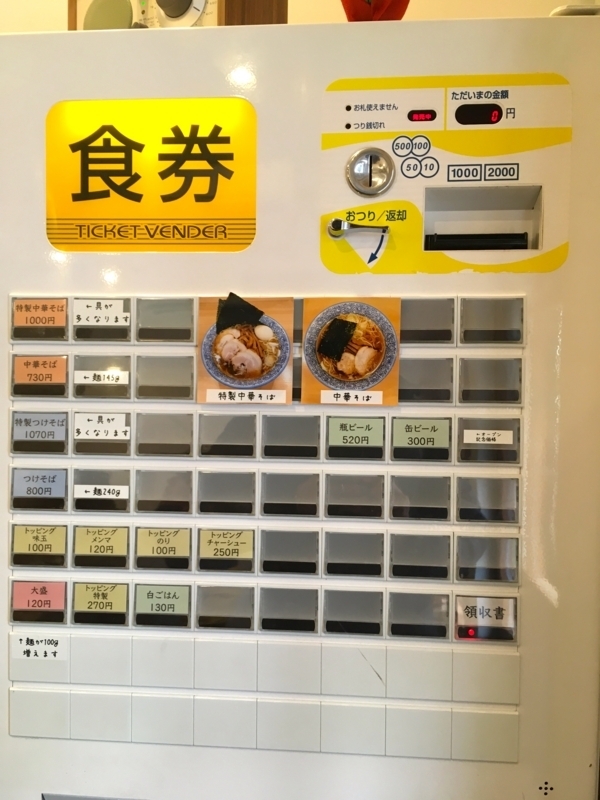 So even in the short business hours only in the daytime, many ramen fans will visit this shop. I am one of them, and I was looking forward to see what kind of ramen is offered. 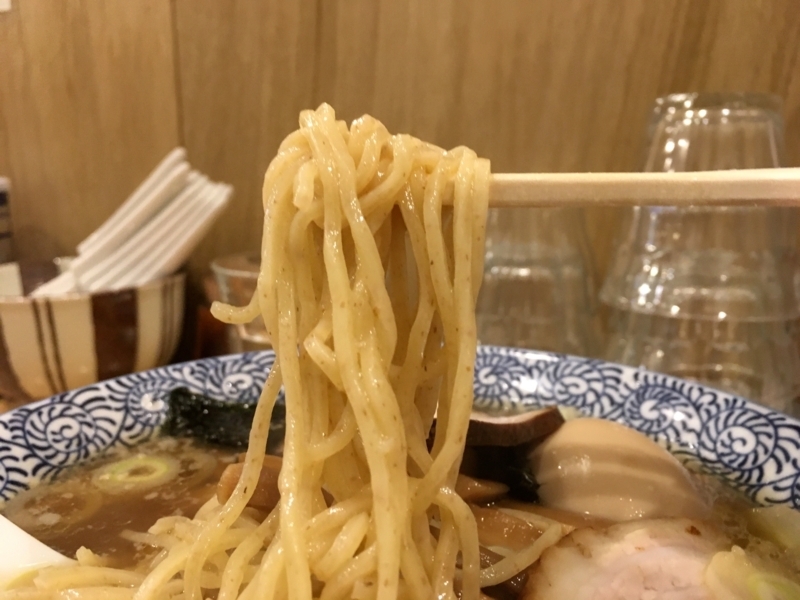 That ramen is such a wonderful tribute to "Tagano". Old-fashioned soy sauce ramen. 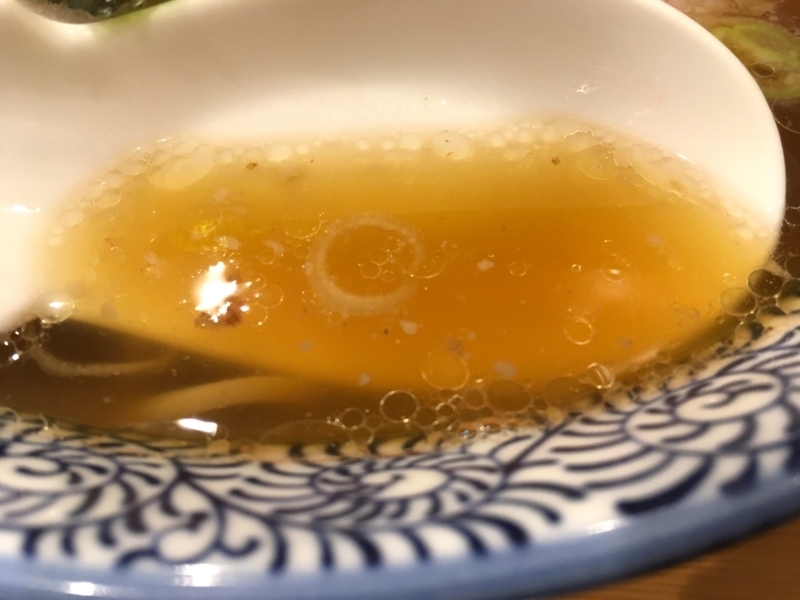 The soup is made with soup stock of chicken breasts and seafood, and it is very gentle taste. It is a widely accepted taste from children to old people. And it is a nostalgic flavor. If I am tired of seeking the taste of a new style, I think that I miss such a nostalgic taste after all. It is exactly the spirit of "Tagano". 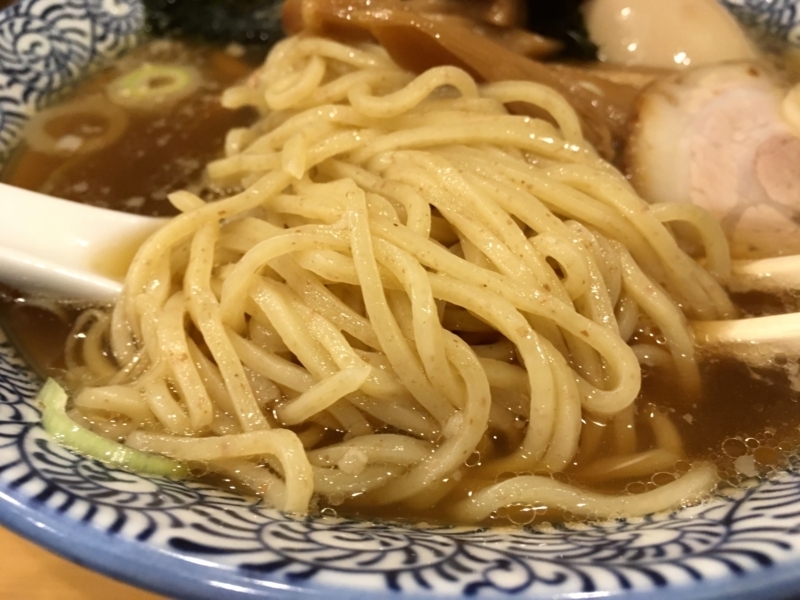 It is homemade noodles. Actually I was surprised by the taste of noodles than soup. It is very tasty and chewy is pleasant, also good compatibility with noodles. It is a chef who looks very young, but his skill is a professional. And the meat of the topping is a very traditional recipe. They are two kinds of parts, shoulder roast meat and abdomen meat. 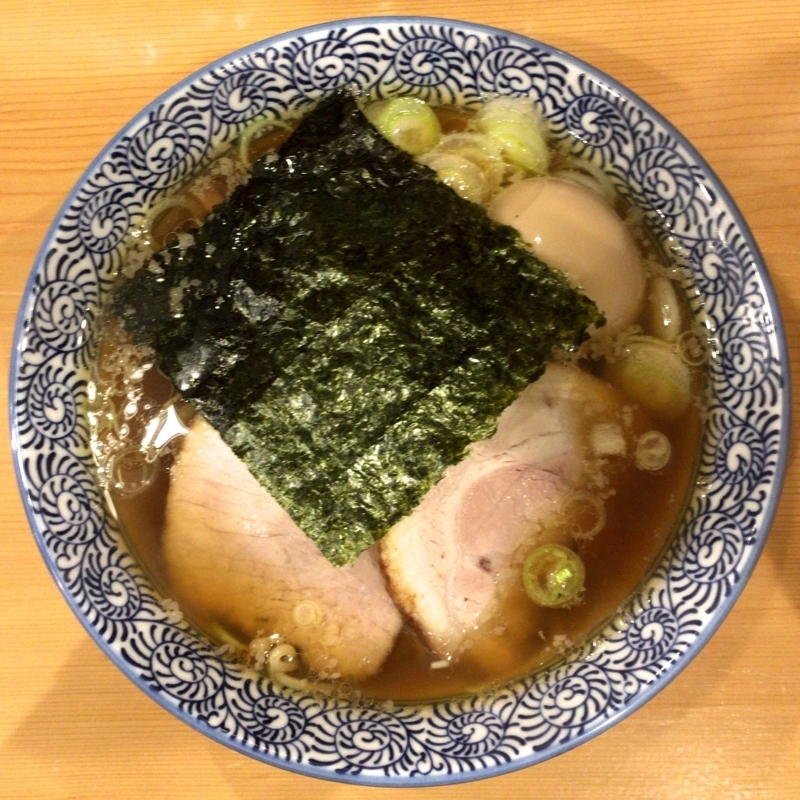 It is simmered with light taste, it is very soft and gentle taste. This store already seems to have many fans in the local area. From now on I also want to pay attention.